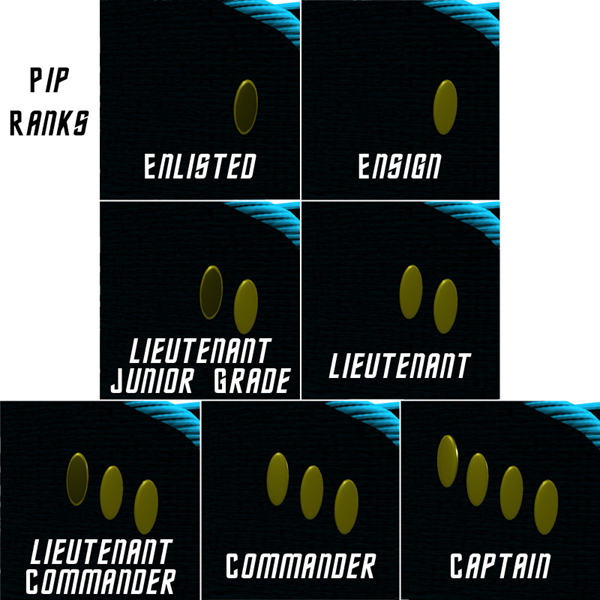 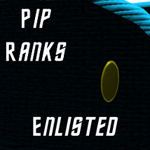 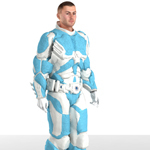 - The badge and rank pins are part of the jumpsuit.
.: Rank Pin Material Files :. 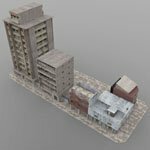 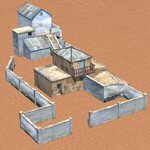 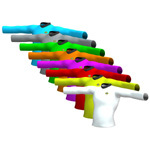 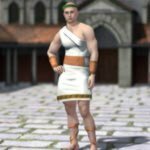 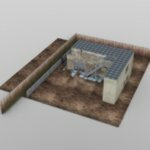 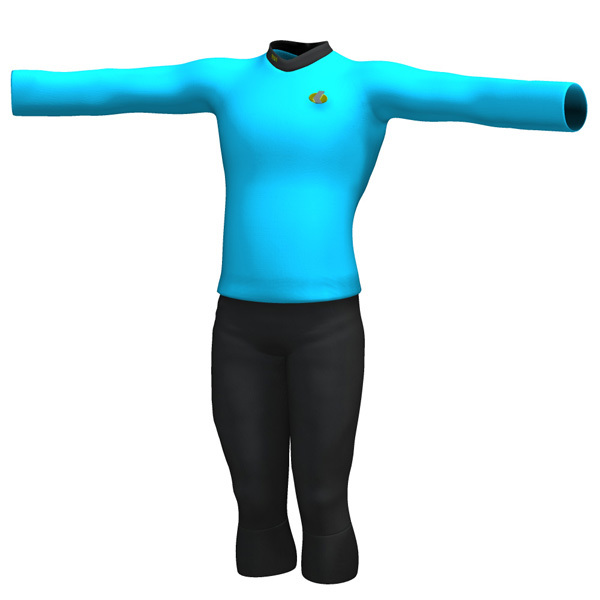 - One fabric texture and bump map. 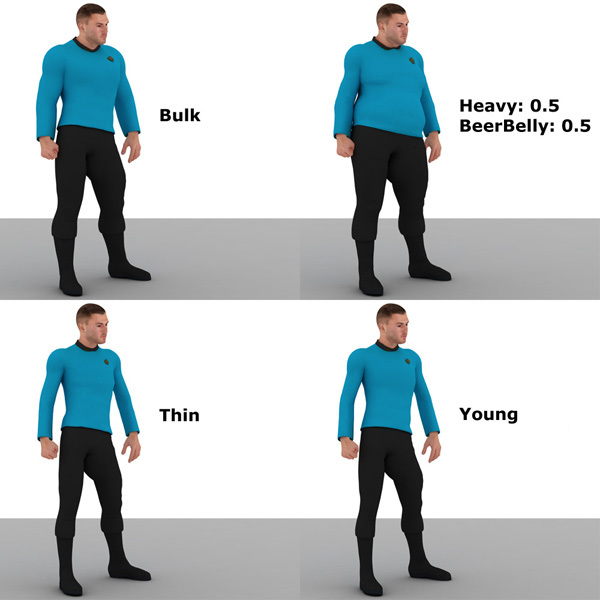 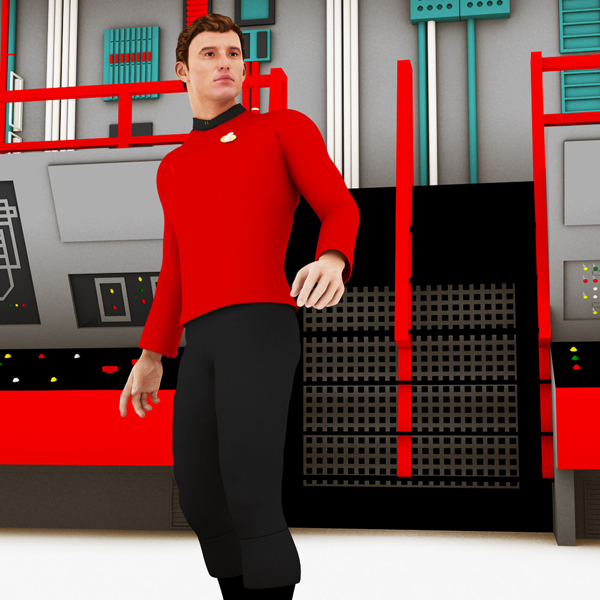 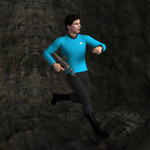 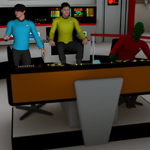 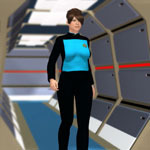 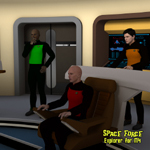 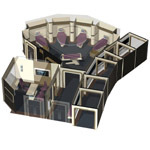 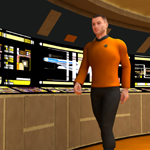 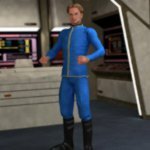 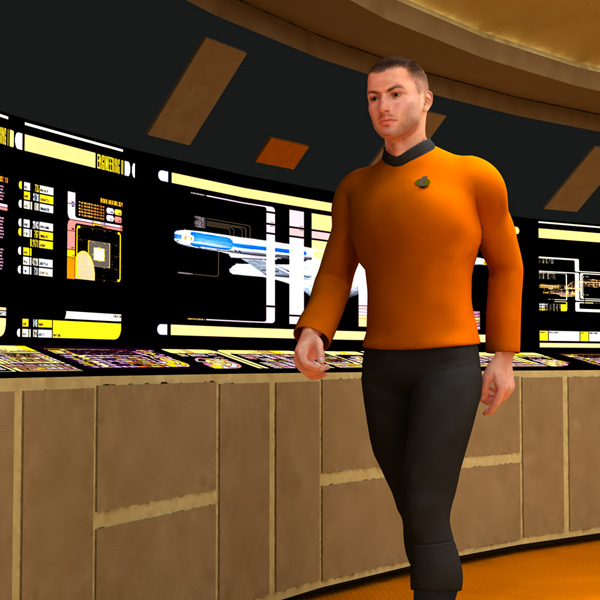 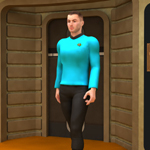 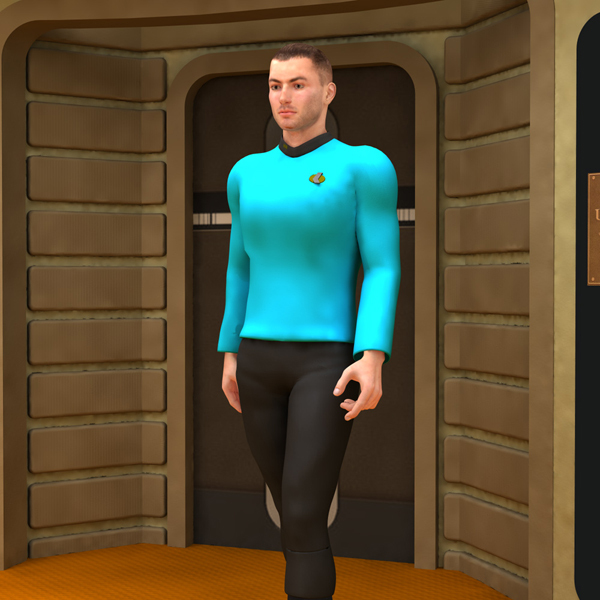 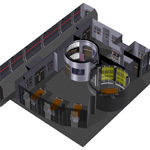 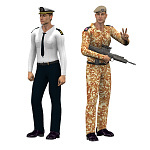 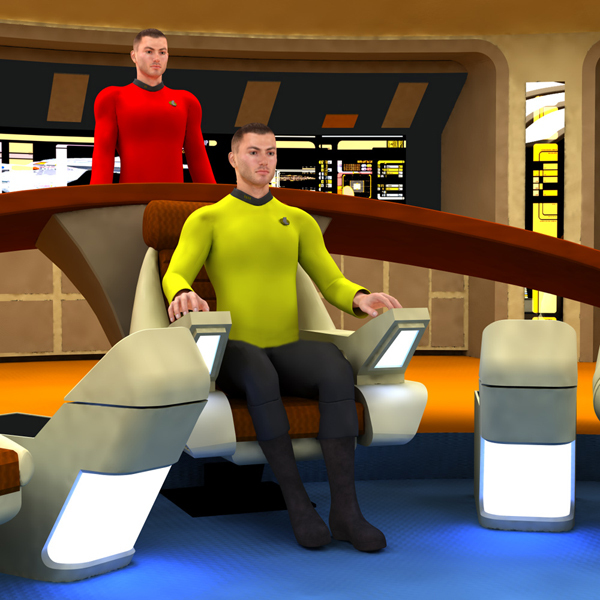 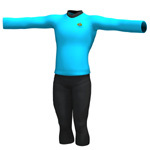 Some sales images were made in Poser Pro 2012, using the crew of the USS Clonington- the first Space Force vessel to be staffed by a crew of clones.